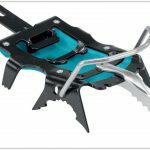 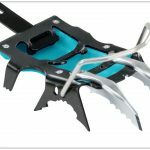 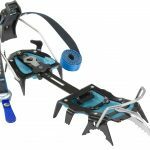 Technical crampon with 13-points for mountaineering Hyper-Spike, with interchangeable front points, for steep technical ice climbing. 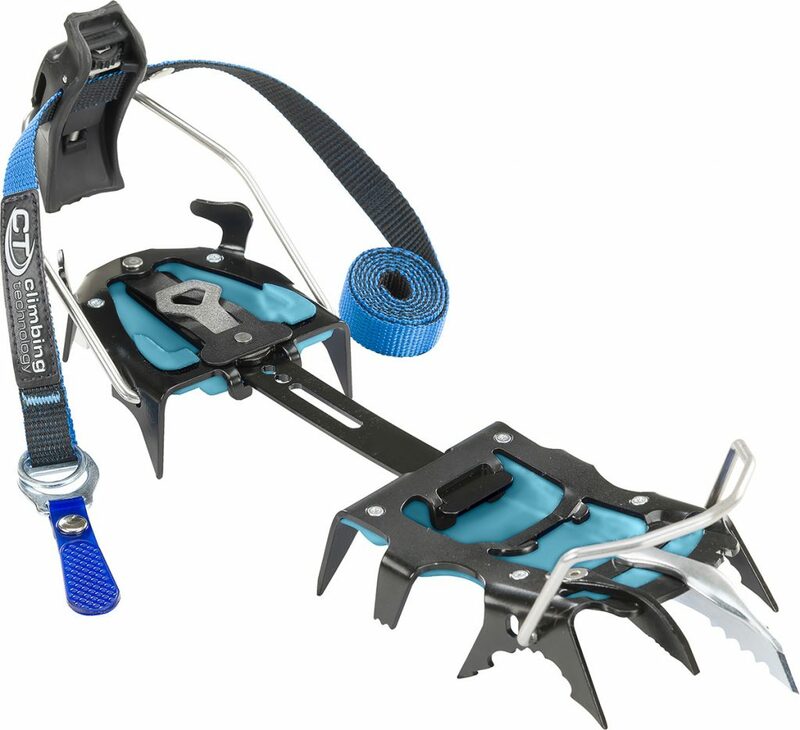 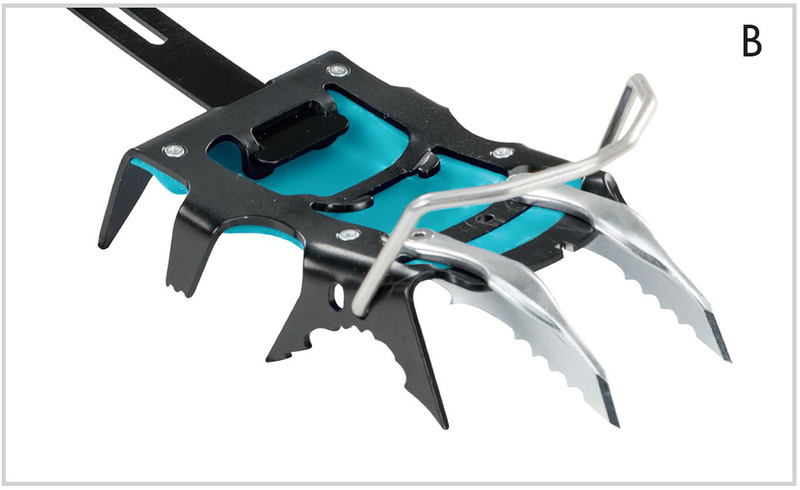 The crampons are sold with a mono-point setup, with HOOK and BLADE points. 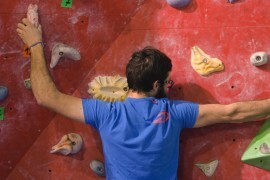 a technical mixed route or for dry-tool training. 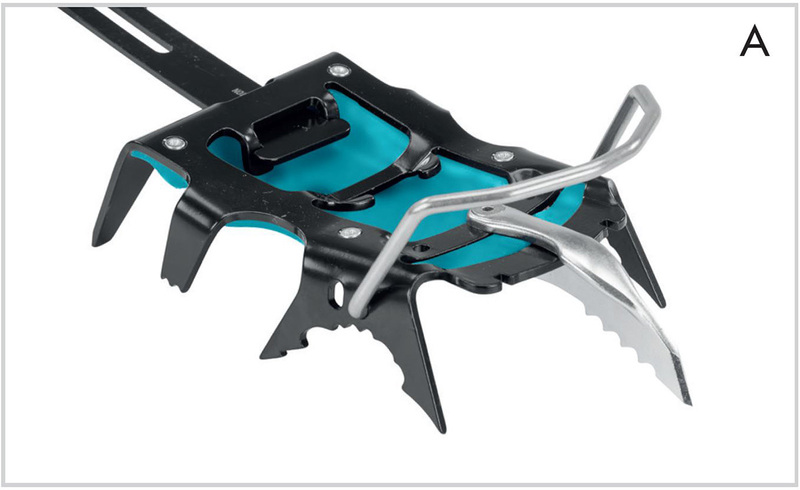 into the different morphology of the ice, increasing the efficiency and accuracy. 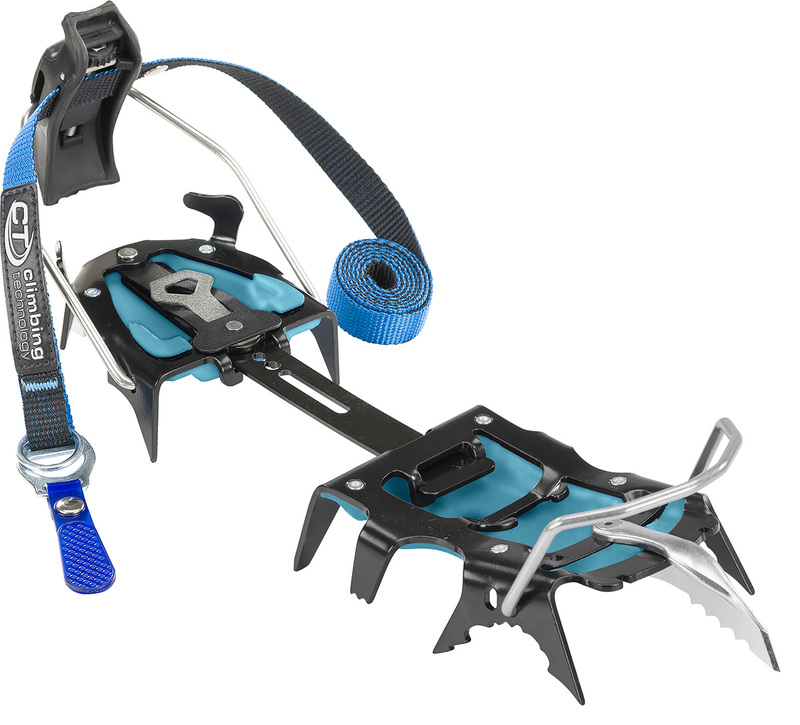 difficulty and for use on big walls that are predominantly full of snow and ice.